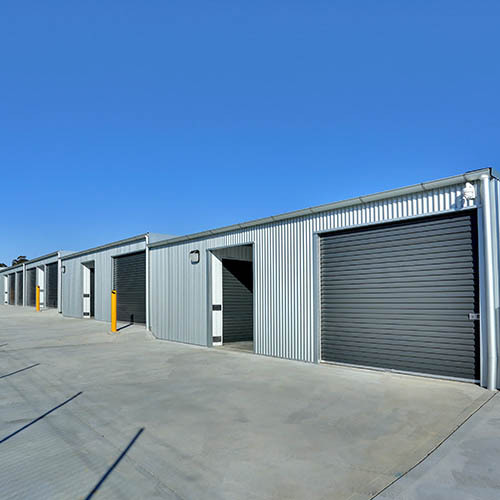 Need self storage in Wyong? Explore our great range of unit sizes. Estimate the size storage you require. 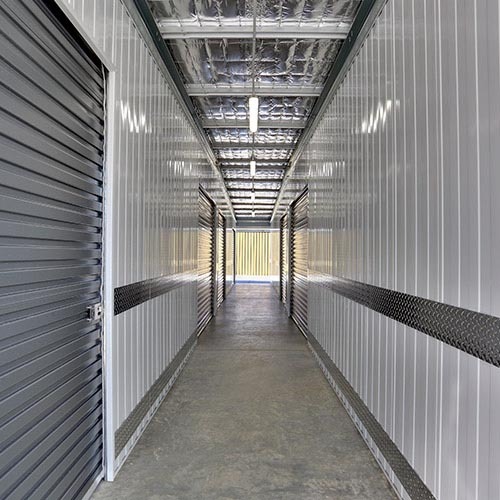 Need a price on storage? Find out. 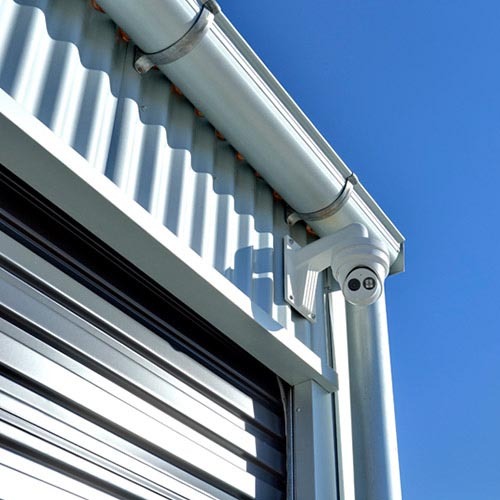 Our secure car storage spots are perfect for your vehicle, boat, or caravan. 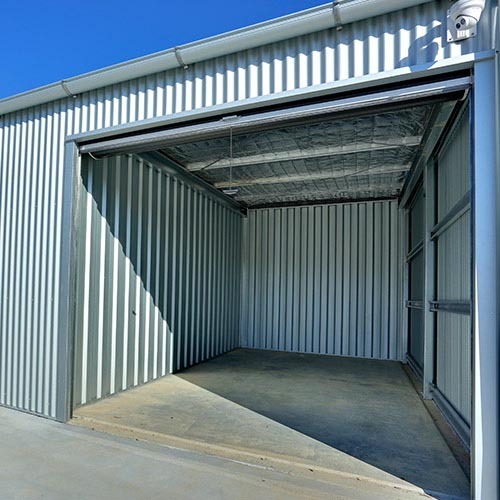 Need vehicle or car storage in Wyong? 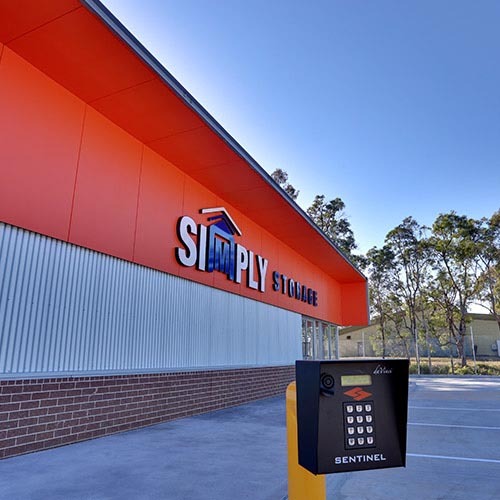 Simply Storage Wyong have you covered!